Iridium Communications Inc. (NASDAQ:IRDM) announced today that Marlink, Speedcast, Applied Satellite Technologies Ltd (AST) and Satcom Global are the initial global maritime launch partners for Iridium Certus. The first regional maritime launch partner, Arion, will focus on delivering Iridium Certus to the Asian market. These commitments represent a major milestone for the Iridium Certus program, allowing each company to deliver a new choice in the maritime industry and offer what will soon become the market’s fastest L-band satellite connectivity. 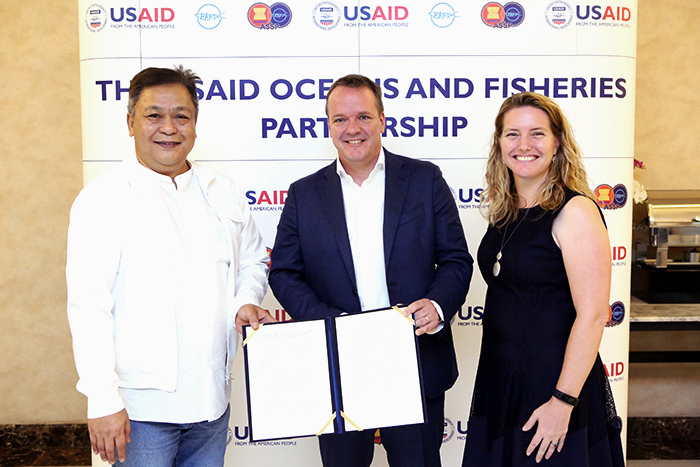 The United States Agency for International Development’s Oceans and Fisheries Partnership (USAID Oceans) and Inmarsat Global Limited (Inmarsat) have announced a new partnership to help commercial fishing crews promote sustainable fishing in Southeast Asia.